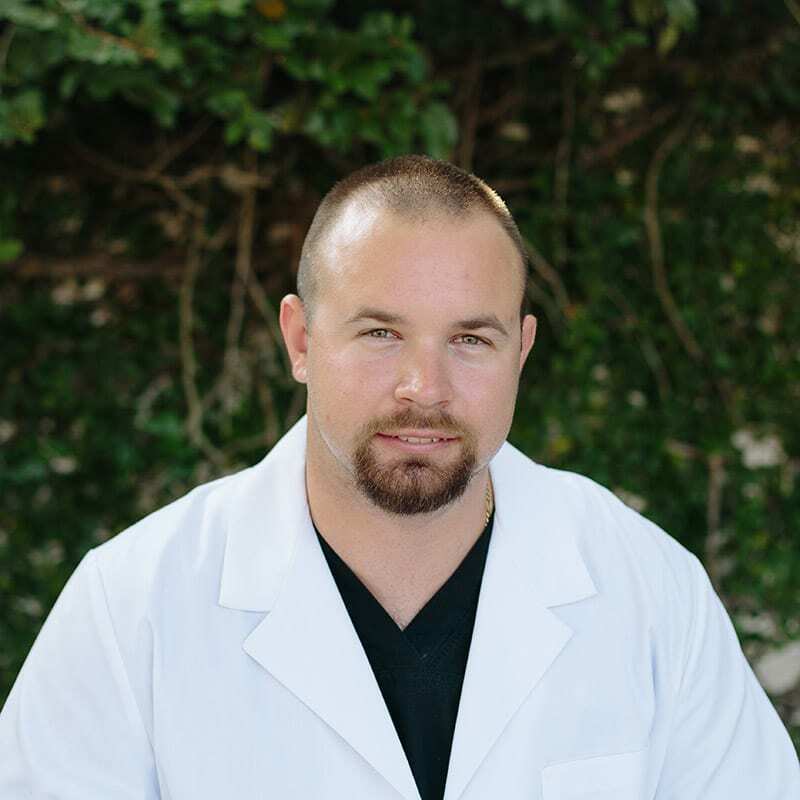 Jared Simmons is an Advanced Practice Nurse Practitioner, working in our Clermont office and with our mobile outreach program. He holds a master of science degree in nursing, with a concentration in adult gerontology primary care from Florida Southern College. Additionally, he has earned certification from the National Academy of Dermatology Nurse Practitioners. He began his nursing career at Lakeland Regional Medical Center in the surgical and trauma intensive care units. Simmons is a professional member of the Polk County Advanced Practice Nurses Association, the American Association of Nurse Practitioners, and the international nursing honor society, Sigma Theta Tau. He was recognized as an Eagle Scout and remains active as a member of the local Boy Scouts of America board of directors. Simmons is married and enjoys spending time with his wife.